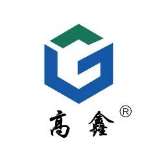 Shandong Gaoxin Chemical Co.,ltd established in the year 2003 located in Weifang city. Our factory mainly production CPVC Resin (Extrusion & Injection Grade ), CPVC compound, CPE Resin (Impact modifier for PVC).HCPE Resin (Painting & Adhesive Grade). 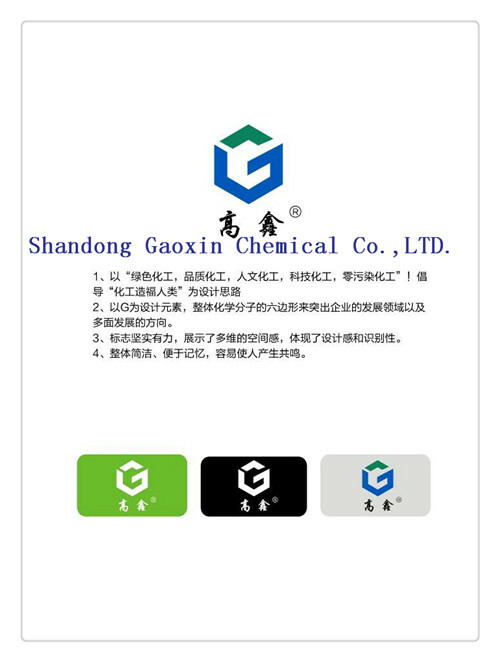 Now we have became the leader in the field of Chlorinated Polymer Materials after decade's development, mainly market is Russia, USA,South America,Korea, India, Asia, South Africa,Qatar,UAE, Middle East Market..etc. .
We sincerely welcome domestic and foreign customers to visit our factory for business negotiation and cooperation. Previous ：Pneumatic Conveying Systems - convey Ash, Sand, Powder, Dust and more.